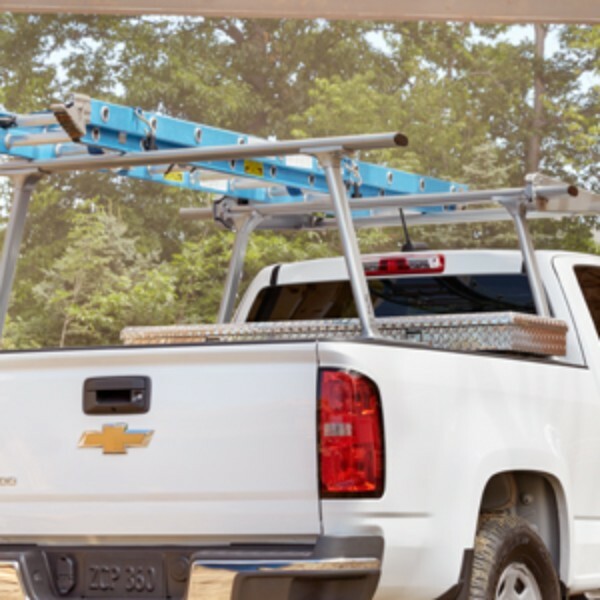 Safely and securely transport ladders with GM ladder racks from a brand you trust. 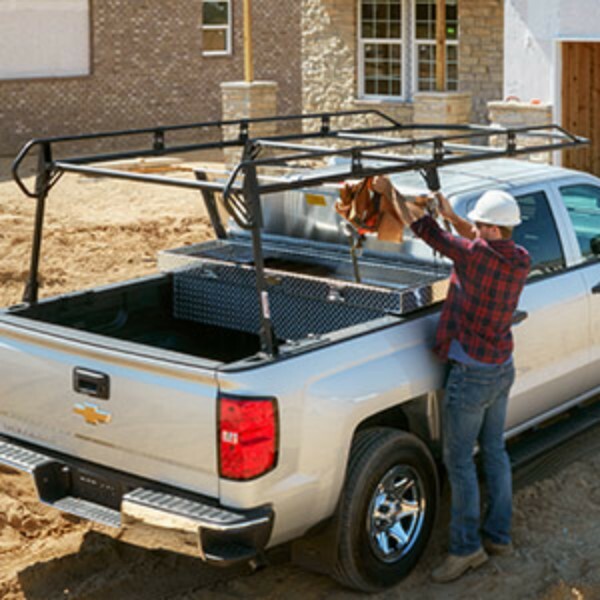 GM Ladder Racks provide a great means to transport long loads without taking up space in your truck bed. 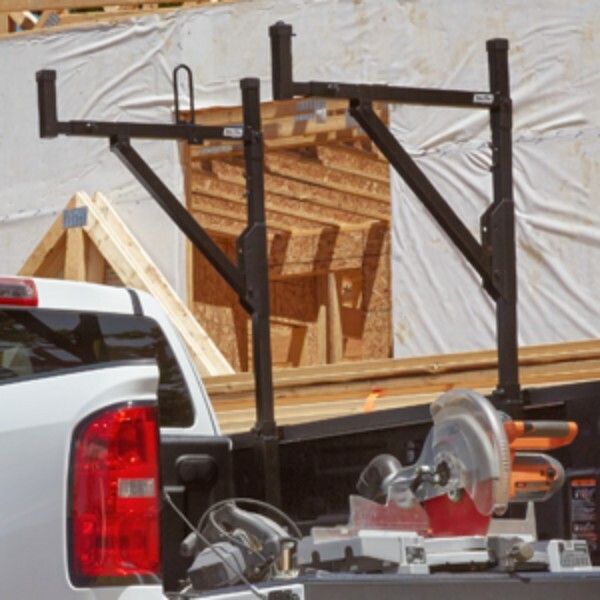 The ladder racks are engineered to deliver tough load support while maximizing cargo space. 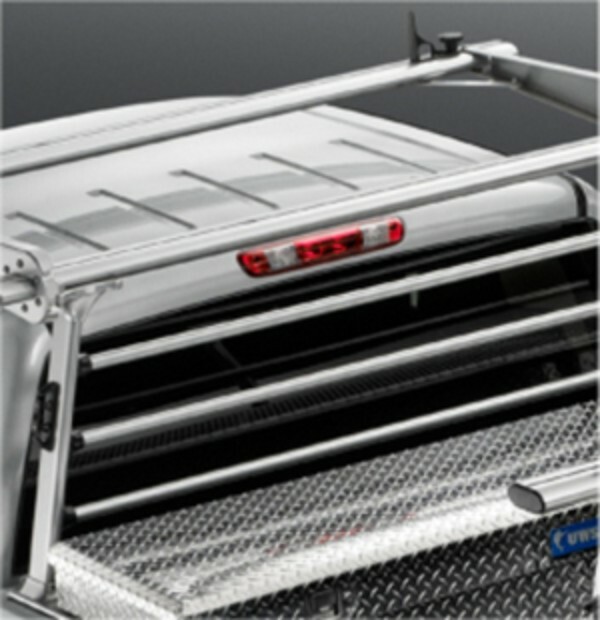 The superior fit allows your to conveniently transport ladders on the roof of your vehicle. 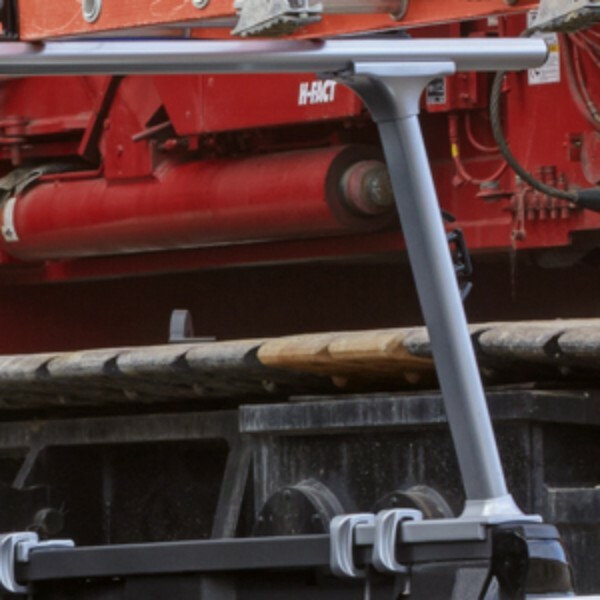 This Genuine GM product makes for safe and efficient ladder transportation. 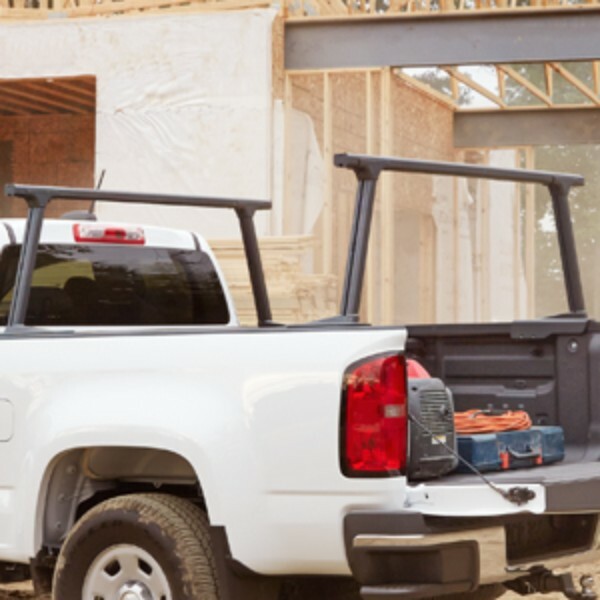 GM Parts Now offers a variety of ladder rack styles, such as Half Ladder Rack, Full Frame Steel Ladder Rack, Complete Rack System, and more. 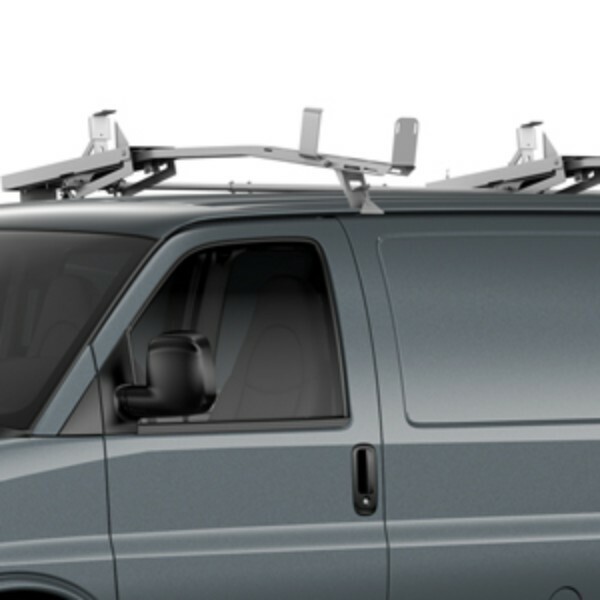 Please contact us with any questions to ensure the right application for your vehicle and for your family. We’re available to assist you M-F from 8am - 5pm EST when you call toll-free 866-530-5911 or after hours via email support@gmpartsnow.com. The parts team proudly maintains one of the largest GM parts inventories in the Midwest which makes it possible to ship most parts same day as they are ordered.